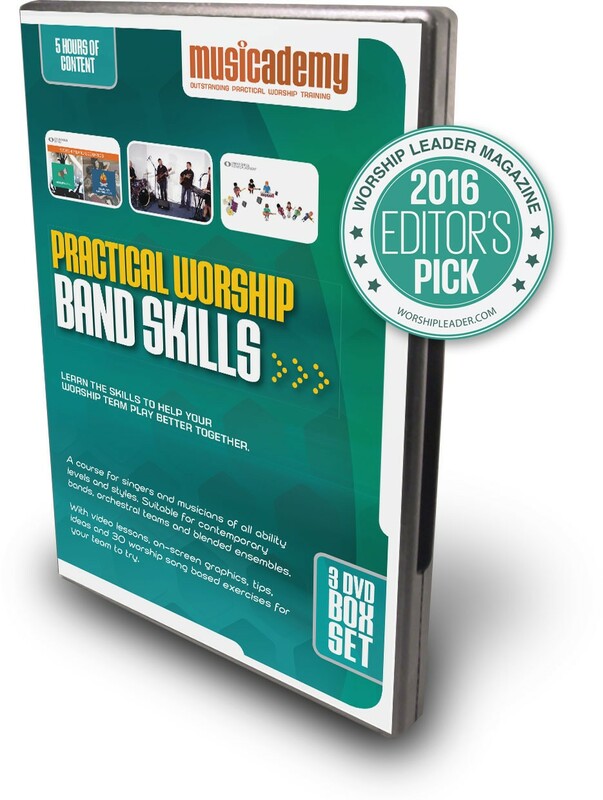 A step-by-step course on three DVDs unpacking the practical band skills that turn you into a seasoned musician and invaluable worship team player. 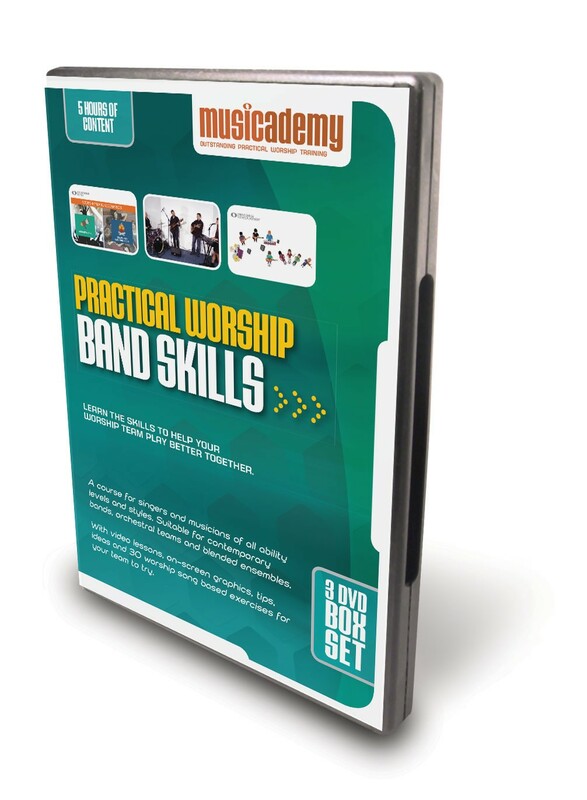 This Band Skills Course is also available as downloads and on our Subscription Site along with over 2,000 other lessons. This course is suitable for singers and musicians of all ability levels and styles. 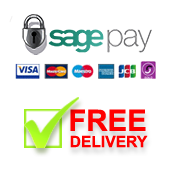 Suitable for contemporary bands, orchestral teams and blended ensembles. With video lessons, on-screen graphics, tips, ideas and 30 worship song based exercises for your team to try. “Whether you’re a small worship group just starting out or a seasoned large worship team, there is so much in this new Band Skills set for you to learn from. It’s clearly come from real world experience of both leading worship and hands-on training that Musicademy have run themselves. While it’s all helpful when watched as an individual, this course comes into its own when you use it as a team; with thought provoking questions and guided exercises to discuss and apply what you’re learning as you go through it. There’s enough material to use across four or five different team evenings at least. We’ve used various resources over the years with our 30+ people worship team, but this is far by the most practical and applicable I’ve seen. An absolutely excellent DVD series. 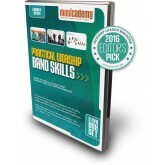 Succinct, with well laid out sections and lots of group exercises that will really assist your band in getting tight, arranging songs logically, and determining just who should play what, when! If your worship team wants/needs to get better - this is a must have! Whether you're a small worship group just starting out or a seasoned large worship team, there is so much in this new Band Skills set for you to learn from. It's clearly come from real world experience of both leading worship and hands on training that Musicademy have run themselves. While it's all helpful when watched as an individual, this course comes into its own when you use it as a team; with thought provoking questions and guided exercises to discuss and apply what you're learning as you go through it. There's enough material to use across four or five different team evenings at least. We've used various resources over the years with our 30+ people worship team, but this is far by the most practical and applicable I've seen. If you were wondering what to use to take your worship team's band skills to the next level, you've just found it.